Congratulations to the 11 members of the Hathaway Brown Class of 2019 who have received Letters of Commendation in recognition of their outstanding academic promise, based on their Preliminary Scholastic Achievement Test scores. More than 1.6 million juniors took the PSAT in 2017, and these students scored in the top 50,000 of those participants. 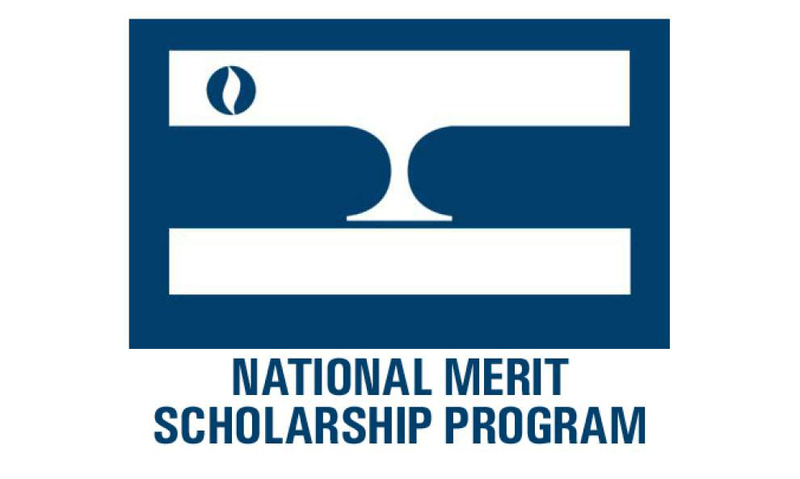 This brings the number of HB students to be recognized in the National Merit Scholarship Program this year to 14. Last week, it was announced that three seniors were named National Merit Semifinalists for 2019. Congratulations to all of these students. Arianna Anderson, Ainsley Bradbury, Yardena Carmi, Greta Cywinska, Anna Doak, Carolyn Homolka, Megan Qiang, Mia Shein, Jennifer Wang, Katherine Wang, and Angela Zhu.